Best-selling occult author and magician, Lon Milo DuQuette, wraps his turban on to become--"Baba Lon"--answering letters and questions of magick and mysticism (sent for over 20 years by both adepts and idiots, saints and psychotics). This is DuQuette at his best and most outrageously candid. "There are no stupid questions..." he laments..."just stupid people." (Later he makes a half-sincere apology for that remark.) 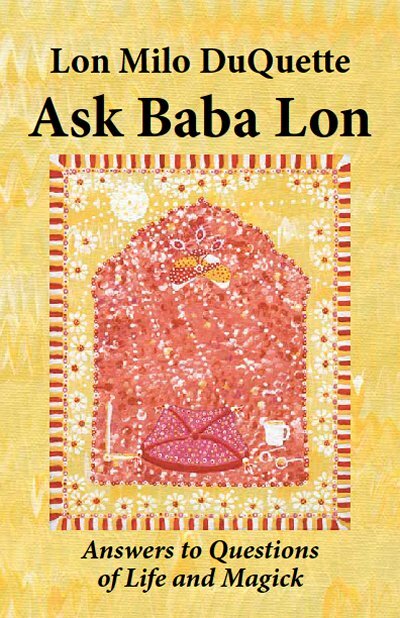 Peppered generously with DuQuette's drawings and magical verses, "Ask Baba Lon" is guaranteed to delight, entertain and (if YOUR turban isn't wrapped too tight) ENLIGHTEN you. 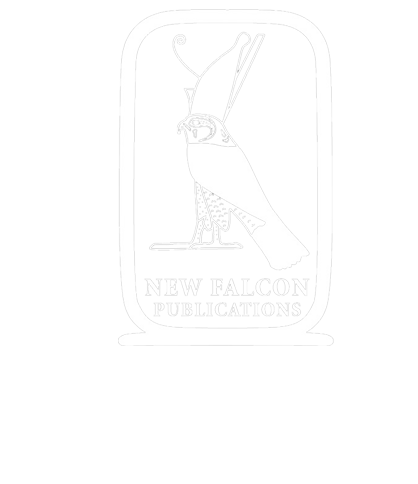 This book was edited by David Cherubim from the Aleister Crowley Foundation and the cover artwork is by Constance Jean DuQuette.